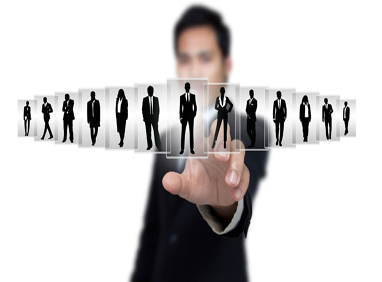 Staffing service must be carried out in a systematic manner, ie organizational goals and plans are the basis for organizational structure design, and the existing and expected organizational structures determine the number and type of managers required. Through the analysis of the needs of supervisors, in the process of recruitment, selection, placement and promotion, the use of external and internal sources of talent, as well as the assessment, training and training of supervisors. Appropriate staffing helps to guide and lead the work. Similarly, the selection of good executives will also facilitate control. Staffing requires an open system approach that is implemented within the organization and, in turn, with the external environment. Internal factors of the organization should be taken seriously, and without proper remuneration, it is impossible to keep attracting excellent executives. The external environment cannot be ignored, otherwise it will hinder the normal development of the organization. Human resource outsourcing is complicated? An article teaches you to read it!